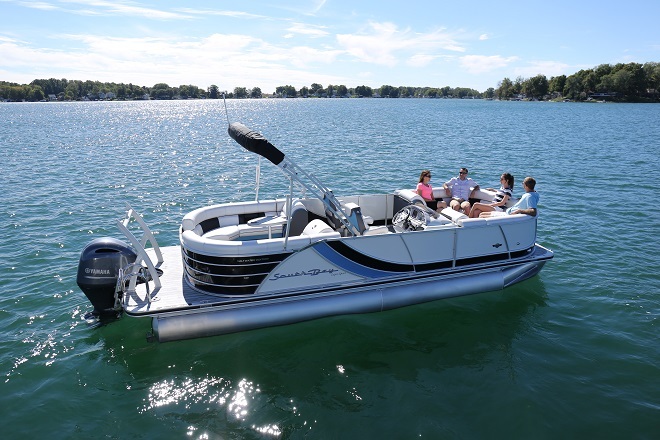 Choose a South Bay Pontoon for a lifetime of enjoyment on the water. At South Bay, attention to detail and quality craftsmanship are at the forefront of their design process. 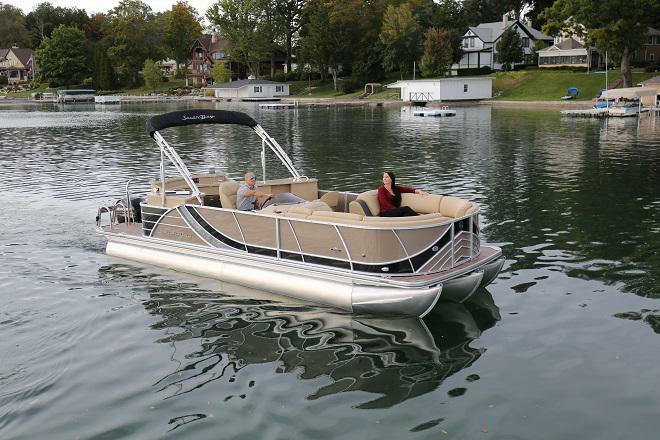 Various features unique to a South Bay Pontoon include exceptional stability, enhanced fuel efficiency, and tight turning radius. In combining these state-of-the-art features, a South Bay Pontoon is equipped to give you and your loved ones the ultimate cruise. Ray Clepper Boating Center provides a complete inventory of South Bay Pontoons. Feel free to browse our most popular models below or stop in today to take yours home!